Off the plane from my Puerto Rico winter vacation, with a fresh tan and ready to take on 2018, I was invited to attend the grand opening of the highly anticipated Grace Ln. Fashion. The concept is so fabulous, where not only can you purchase gorgeous gowns, full outfits, accessories and shoes, but they are also available for rent! 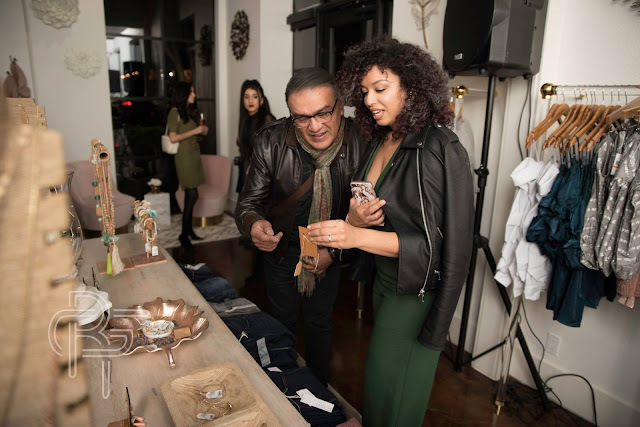 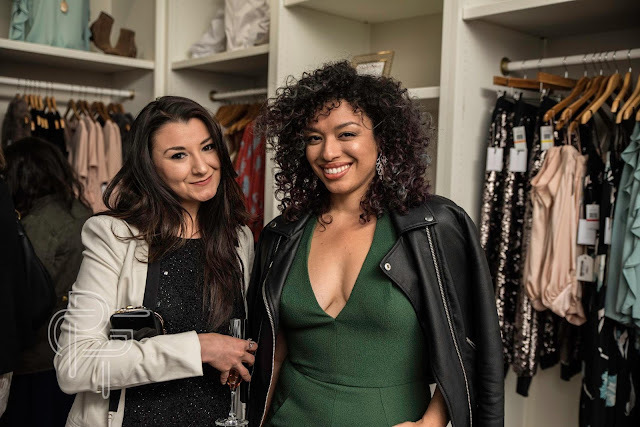 Think of a revolving closet, similar to Rent the Runway, but locally based where you can just try it all on in person, and they help you put the pieces together to create the perfect look for your event! 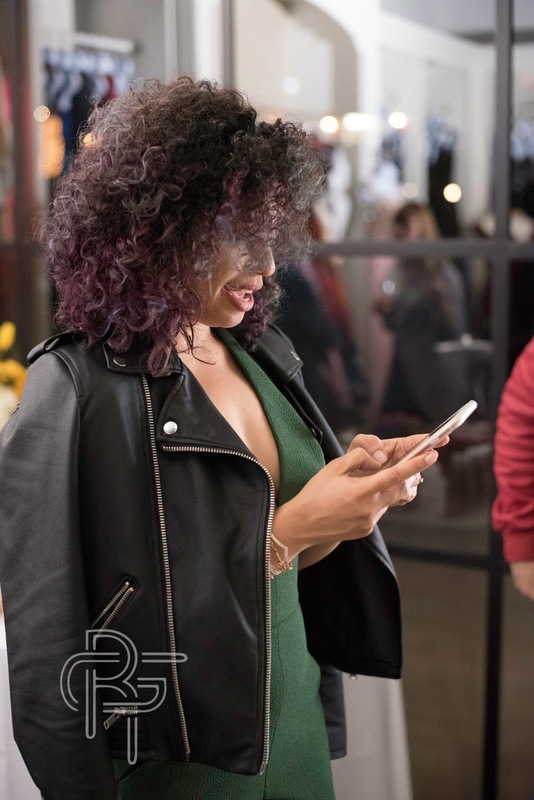 I love this concept, because all too often we buy the perfect red carpet dress, and you are wildly photographed in it so, the dress goes to the back of the closet because you don't want to wear it again, or at least give it enough time for people to forget it. 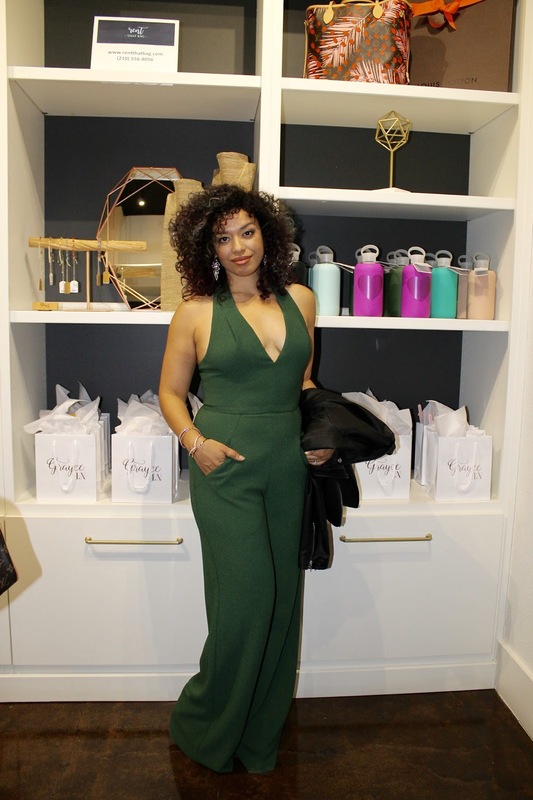 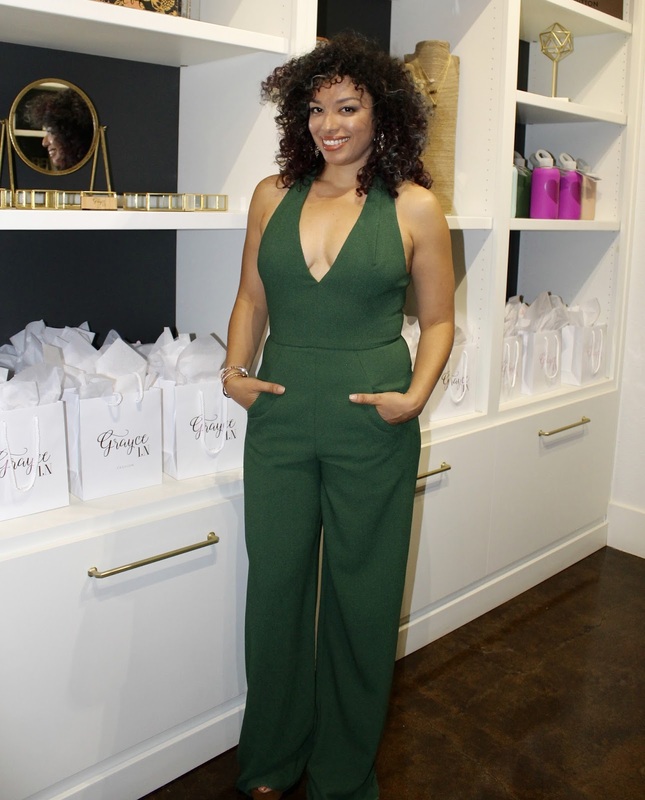 I had the honor of representing the boutique as one of their influencers for the evening and wore a gorgeous hunter green, open back jumpsuit by Black Halo, gorgeous earrings and stackable bracelets. While I was checking out my options for the evening, I ended up finding my dress for the San Antonio Fashion Awards! The great thing is that they'll create a list for each event or gala they dress people for and you have the chance to see if someone else is wearing that dress, so you can avoid a "B--- Stole My Look" moment! 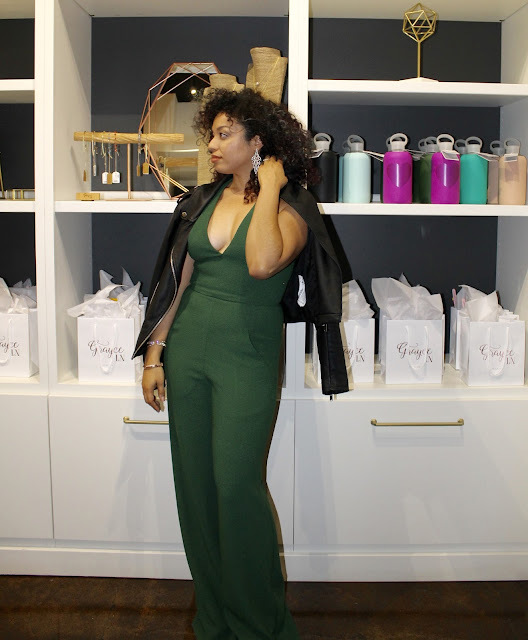 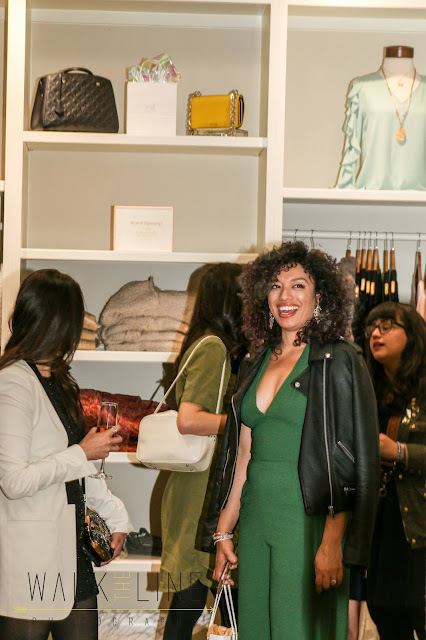 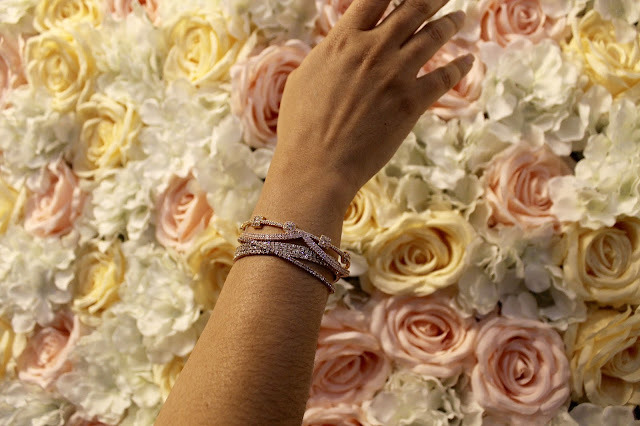 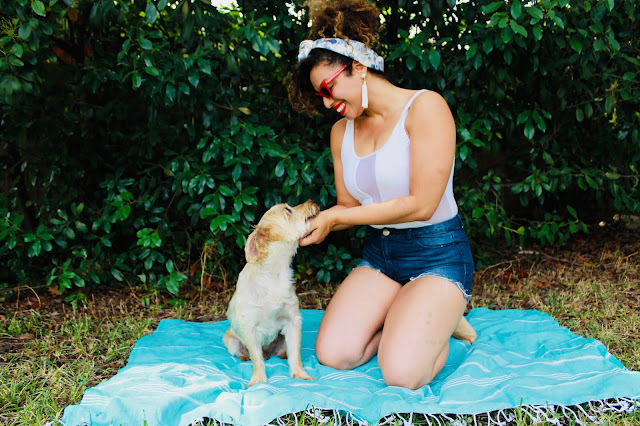 The event was fabulous, and was the perfect Girl's Night Out for me and my blogger babes. 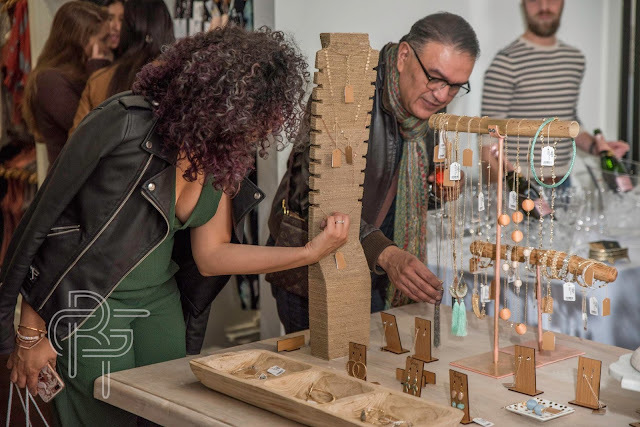 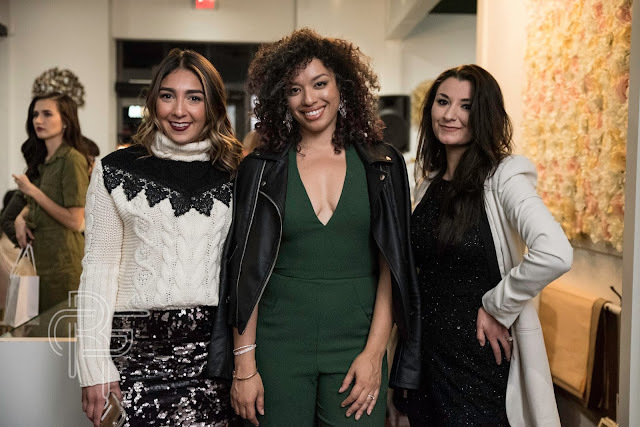 I'm sharing my full look here, along with some great photos from the event, but be sure to check out the full story from the event on Style Lush TV!